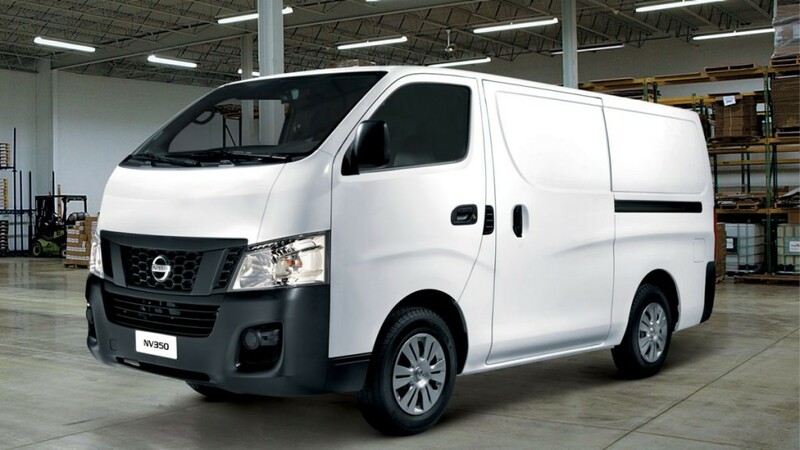 The exceptionally generous cargo area of the Nissan NV350 tells you one thing: this Light Commercial Vehicle is built to carry your business to the next level. 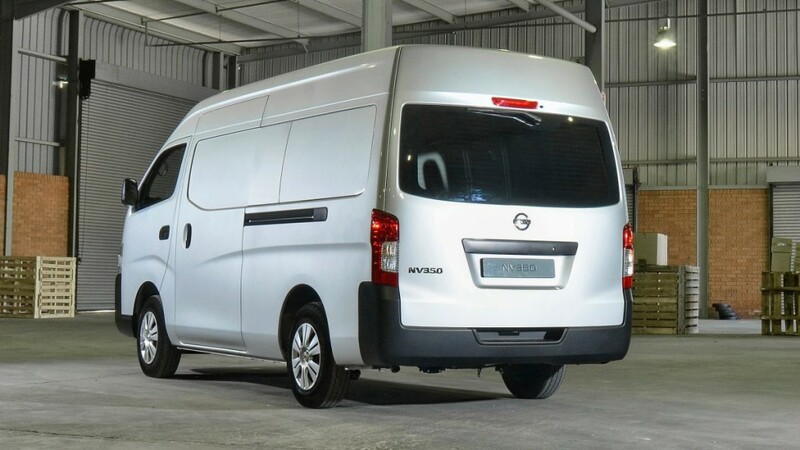 With a large load capacity, the Nissan NV350's Wide Body High Roof can carry cargo up to 3.25m long, with an interior width of 1.73m and a height of 1.645m. Embedded mounting nuts on the interior side panels provide convenient anchor points for hooks, shelves or other fittings, while flattened wheel arches mean more items can be loaded. Along with improved profitability. Bold, dynamic looks with an angled strut grille creates a powerful presence that hints at the serious carrying capabilities within the Nissan NV350. With a choice of a fuel injected 2.5 litre petrol engine, or a 2.5 diesel engine, the Nissan NV350 offers incredibly economical options along with the power to get the job done. 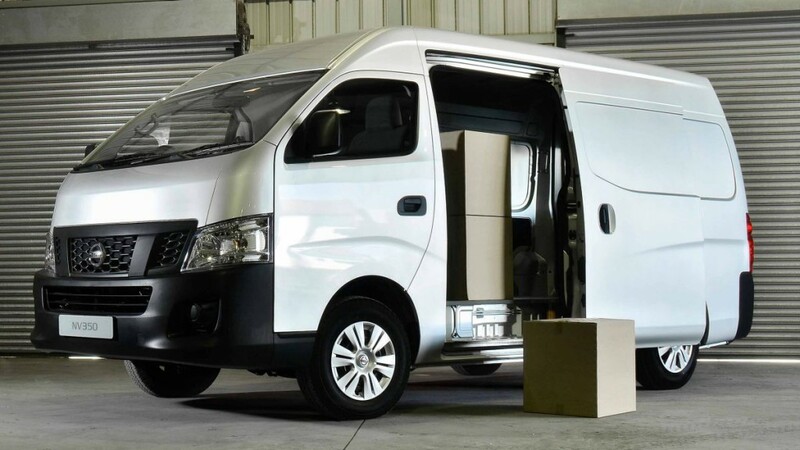 Together with its 5-speed manual transmission as well as its smooth and responsive acceleration from start to cruising speed, the Nissan NV350 ensures that you deliver your cargo quickly and reliably every time. The Nissan NV350’s ultra-rigid body provides strength and stability in all conditions. Added to the ABS and Brake Assist, control and predictability in emergency situations is greatly enhanced and driver and cargo safety maximised. 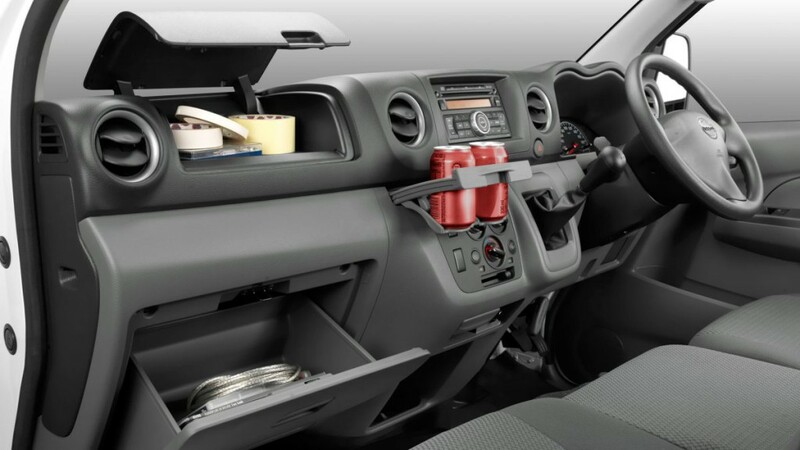 In addition, a driver’s airbag and seatbelt pretensioner with load limiter provides maximum protection, along with a Zone Body Structure that consists of a safety zone and crushable zones. It all comes down to delivering the goods safely and reliably every time.